Photographs by Evelyn Hofer. Text by John Haskell. Edited by Andreas Pauly and Sabine Schmid. Steidl, Gottingen, Germany, 2018. 144 pp., 93 illustrations, 8¾x11¼". The starting point for this publication is the 1965 book New York Proclaimed, which features an in-depth essay by V.S. Pritchett and photos by Evelyn Hofer (1922–2009), and which enjoyed great popularity upon its original publication. 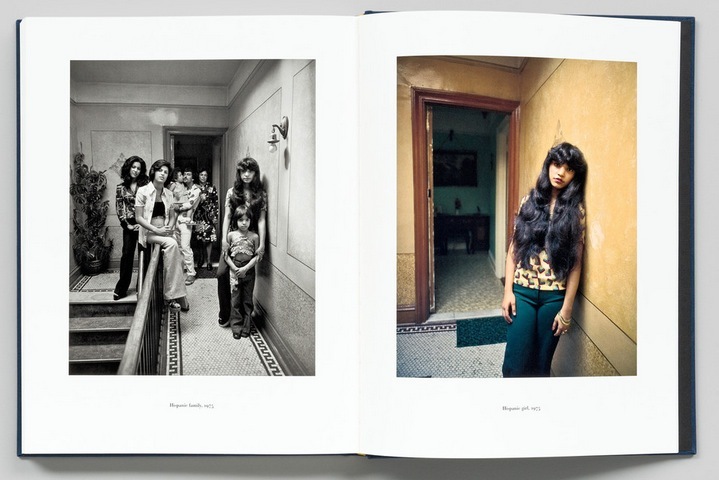 New York Proclaimed is an example of Hofer’s perhaps most important body of work, her city portrait collections: books that present comprehensive prose texts by renowned authors alongside her self-contained visual essays with their own narratives. 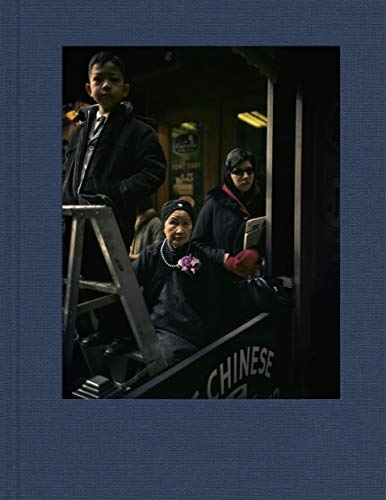 This newly conceived New York focuses on Hofer’s photos of the 1960s as well as previously unpublished images from the early 1970s. In Hofer’s photos of the street and (semi-) public spaces, people and architecture become symbols of a particular time and place. New York contains a new essay by John Haskell that posits possible stories behind Hofer’s photos and draws connections between images taken over the course of ten years.